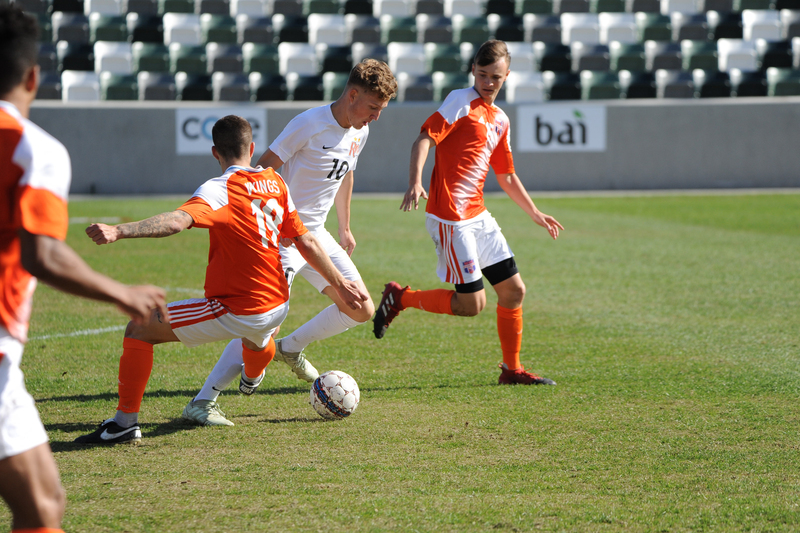 The National Association of Intercollegiate Athletics (NAIA) is seeking hosts for its 2021 and 2022 Men’s Soccer National Championship, which will be held November 30–December 5 and November 29–December 4, respectively. The event is expected to draw 400 participants and approximately 5,000 staff members and fans. Venue requirements include a stadium-type facility with lights, seating capacity of 1,000 minimum and a playing surface with natural grass or sport turf. For more information, contact Bryton Curtis, NAIA championship event manager, at (816) 595-8122 or bcurtis@naia.org.